cat king knights the giraffe. 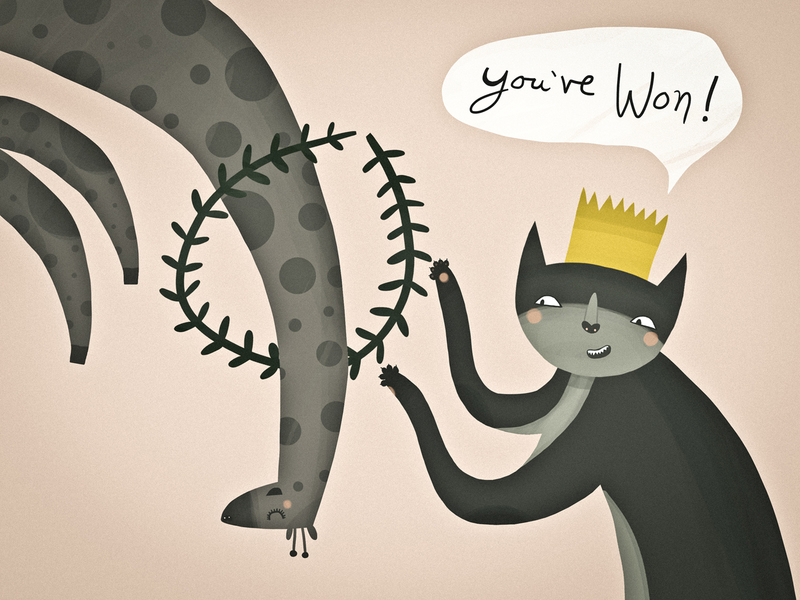 This entry was posted in illustration and tagged cat, crown, garland, giraffe, illustration, king cat, knight, you've won by sarahgoodreau. Bookmark the permalink.